I could hear honesty and freedom in the calm voice of William O’Shaughnessy when I talked to him on the phone. 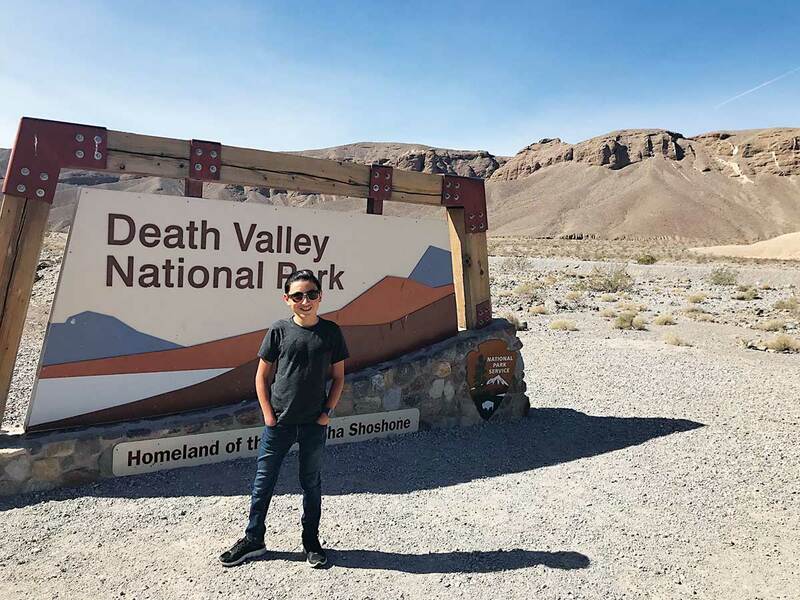 He and his son were on their way to a training ride outside of Tampa, Florida, and he was lamenting how flat things are there, especially for his son Giovanni, who at age 12 has climbed more mountains than most of us ever will. 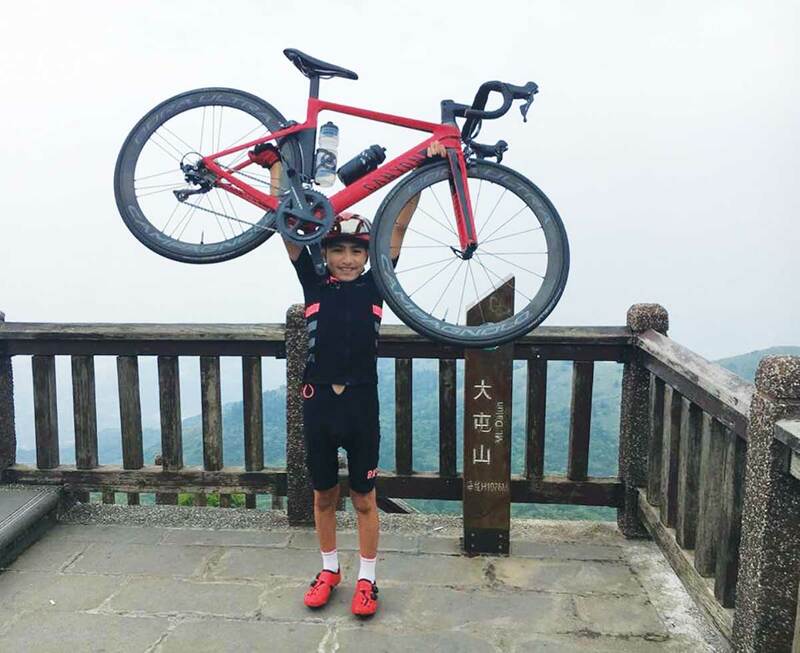 “G” as his dad calls him, is turning 13 soon, and he and his dad are hitting the road and conquering more big climbs together this spring. 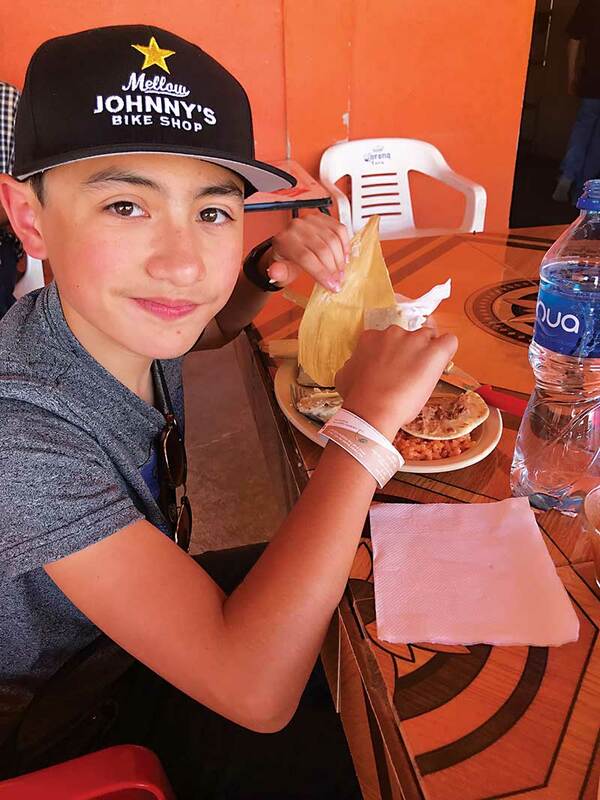 After a tsunami and then an earthquake destroyed their home at Dumaguete in the Philippines, the family of three headed back to the States and ended up settling in Florida, where William plays in a band and “G” occasionally sits in on percussion. William fell in love with cycling in Italy in the 1980s while playing in a Jim Morrison cover band and living in the Veneto. A friend in Treviso introduced him to Mr. Pinarello, who sold him a bike and he was instantly immersed in the race and cycling culture in Italy. 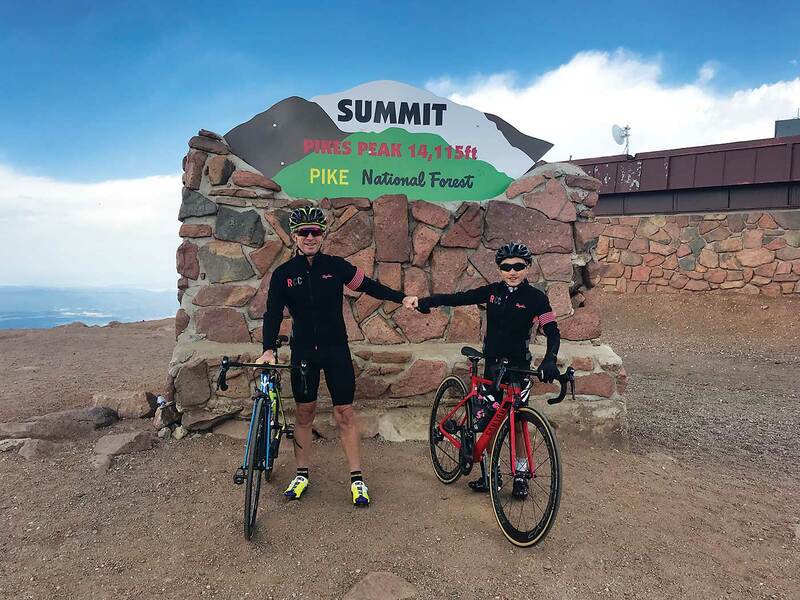 Fast forward a few years and the father-son duo are riding every day after homeschooling and staying fit to climb mountains together. But this story isn’t about William; it’s about a 13-year-old boy who loves to climb. Giovanni, tell us what you are up to at the moment? We are preparing for our spring climbing season here in sunny, flat Florida! 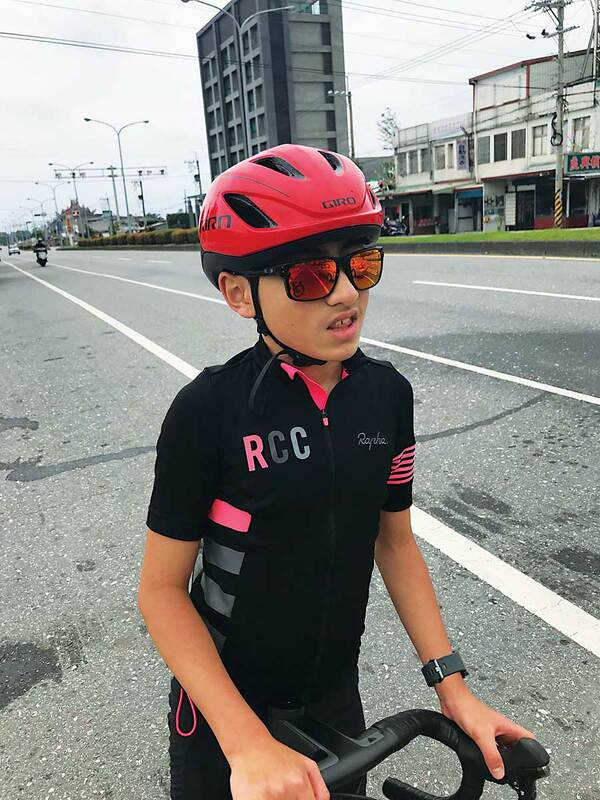 Being that I am only 12 going on 13, I am growing and always need to make adjustments on bike gear, so we are working on that. Our departure date is not yet set as I am awaiting some critical upgrade parts. It looks as though by early March we should be ready to roll back out to Tucson, Nevada, southwest Texas, Death Valley and Colorado. When did you start riding and what is it about climbing that you love so much? I began my adventure on two wheels at the early age of 3. Since that time, my dad was instrumental in developing my interest. We are a cycling family and have always had our bikes wherever we go. My first climb was on Mount Greylock in the Berkshires of Massachusetts. I was 8 years old then. My first attempt was a bit of a struggle. After that experience of seeing the wonder and awe of the mountain, I was hooked. 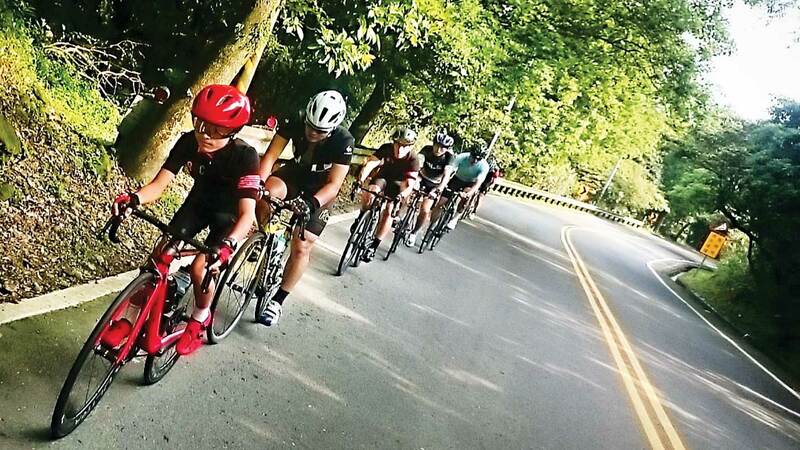 Do you dream about becoming a professional cyclist? At times I do give some thought to becoming a pro but it’s never the reason why I ride or climb. I’m motivated because of the freedom it gives me to explore. 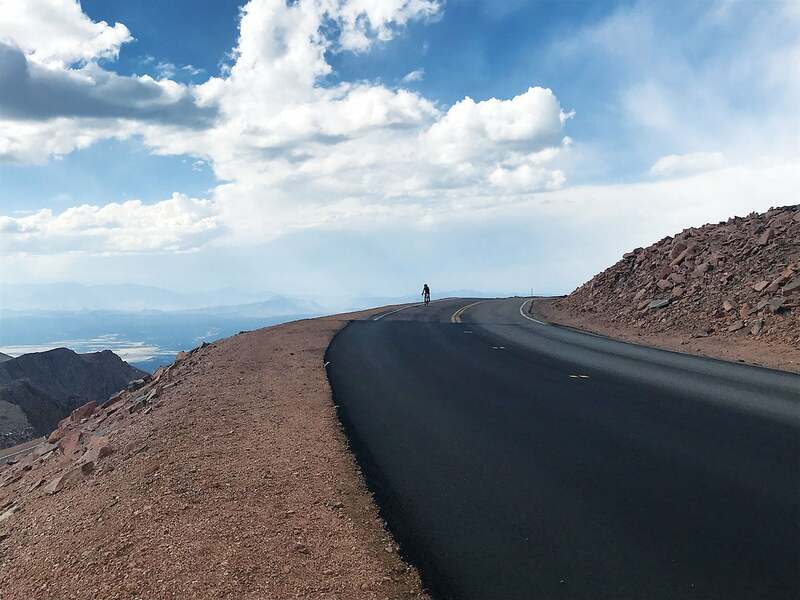 Tell us a little about some of the challenges you have had to overcome in your life and how does cycling help you heal or get stronger? One of my biggest challenges was when I was living back in my homeland country of the Philippines. I was born in a small, remote village. My dad took us back to the U.S. and then we decided to move back to the Philippines. In 2011, at 6 a.m. on December 17, we had one of the worst typhoons ever recorded: Typhoon Sendong landed and it was scary. Many people lost their lives and we nearly got killed too. My dad ran with me to higher ground. My mom disappeared in a flash flood. She wound up on the roof of the house. After a few hours we came back to our home. Everything was gone. Washed away. Even the little Christmas tree and gifts were all gone. So we decided to stay and campaign to raise money to help those less fortunate than us. We helped rebuild lives on Christmas Day. That was perhaps the most memorable Christmas yet. It also was a life-changing event that changed my whole perspective on what’s really important. 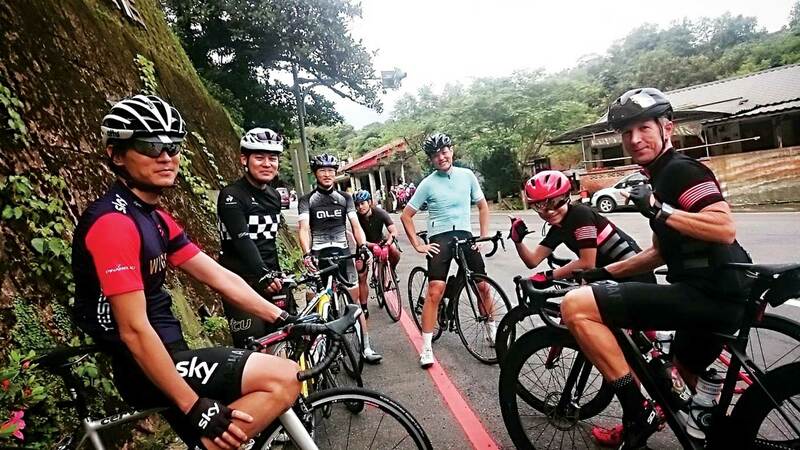 Cycling for me was just a dream then, back in that typhoon. When I got my first bike, the strength of the Filipino people and my family back there really gives me renewed faith and strength when I’m riding. What interests and hobbies do you have other than cycling? I really want to get into MTB and check out Moab and places I’ve heard about that are on my radar. Now I just need to save up for a mountain bike! What is your favorite book and your favorite music? I love to look at legends of cycling. My dad gifted me a book on Fausto Coppi. I am also reading “Italian Racing Bicycles.” It’s more about the building of bikes. I do like the mechanics of it. I actually play music with my dad’s band. He’s a drummer and plays steel drums too. Last summer I filled in for a player who canceled last minute. All of his band mates are topnotch players out of New York City. They really seemed to dig my skills on percussion. So that is my new gig! Do you have any cycling heroes? When we went on our last climbing trip we stopped in at Mellow Johnny’s [in Austin, Texas]. I had a coffee at Juan Pelota. I then learned what that meant—LOL. I like Lance. He is still one of the greats and has a brash sense of humor that I find appealing. As far as legends: Fausto, Bartali, Merckx, Anquetil, Hampsten, Bobet, quite a few actually. Today, probably Sagan. He still has a sense of humor and says it like it is.